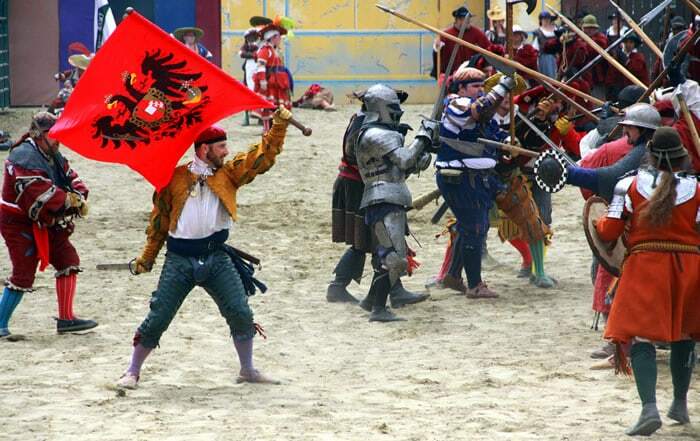 Attend The Original Renaissance Pleasure Faire on Saturdays and Sundays, April 6 thru May 19, at the Santa Fe Dam Recreation Area in Irwindale, California. Take a journey into a land of imagination, where jousting knights, regal ladies, saucy wenches and royal overseers all mix and mingle with you and your family. The Original Renaissance Pleasure Faire is the world’s oldest Renaissance fair. Hundreds of performers dressed in the costumes of Elizabethan times create a magical world of music, language and fun, with 14 stages of entertainment options ranging from knife throwers to improv troupes — just outside of Pasadena. More than 150 artisans will be exhibiting and selling their original handcrafted items, including handblown glass creations, pottery, authentic clothing and weaponry. And don’t miss out on the more than 100 types of food and drink available, including gluten-free and vegan options. Are you looking for discount tickets to The Original Renaissance Pleasure Faire? Your in the right spot! Goldstar.com is currently offering discount tickets to the Renaissance Faire starting at only $11.00 per child and $22.50 per adult! The original price at the box office is $15.00 per child and $29.95 per adult. Children ages 4 and under are free. To purchase your discount tickets to the faire click here. Are you a sports fan or have a future major league sports player in your family? Then take them on a tour of your local ballpark where home runs are “splash hits!” During a behind the scenes tour of a sports arena, visitors learn about the history of a sports team that is deeply ingrained in the fabric of American culture, the construction of a stadium and how a sports team is operated on a daily basis. 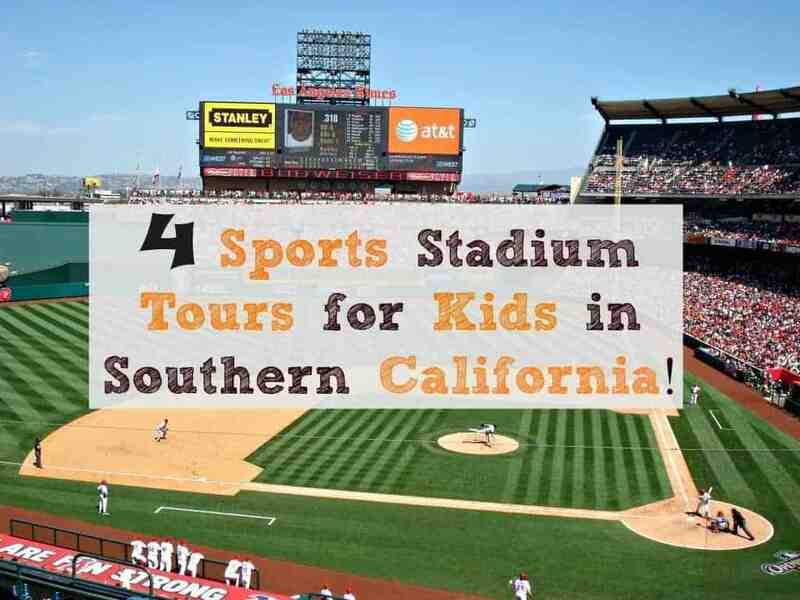 In Southern California, we are lucky enough to have 4 major sports stadiums that offer both public and private tours for community groups, schools and scout troops. When you call to set up a tour, make sure to ask guest services about the price of the tour, where to meet, what to bring, how long it will last and if they have a policy about taking photos. Most importantly, have fun! 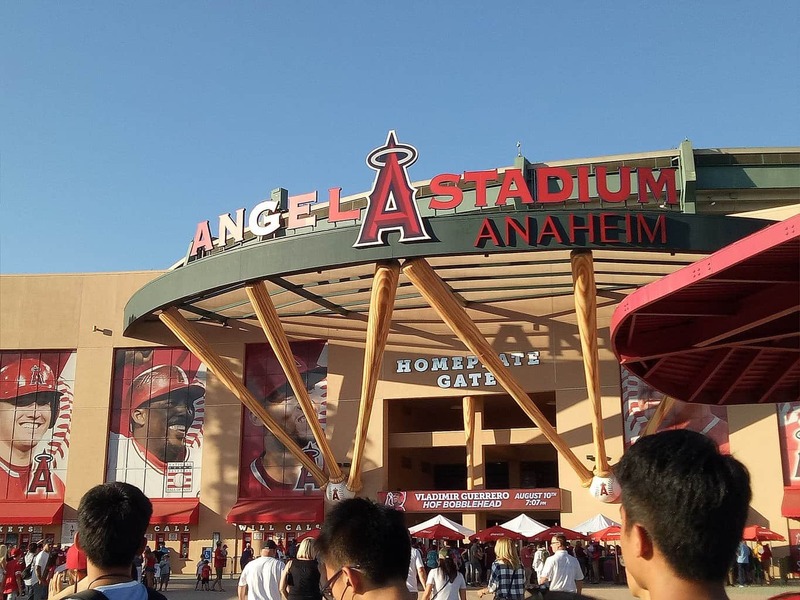 Join the Halos for a “behind the scenes” tour of their ballpark – Home of the 2002 World Champion Los Angeles Angels. The stadium tour is both an enjoyable and educational experience! You will be invited to view areas that are normally restricted to the public. The walking tour lasts approximately 1 hour and 15 minutes. The Angel Stadium Tour are given at 10:30am, 12:30pm, and 2:30pm on Tuesdays, Wednesdays and Fridays when the Angels are on the road. Prepare to arrive 15 minutes prior to the start of the tour. Pricing for public tours are $8 for adults / $6 for children / FREE for children 4 and under. Field Trips are offered for groups of 20 or more and are available by request only based on scheduling and stadium availability. Reservations must be made at least two weeks in advance. Please call 714-940-2230 or email ballparktours@angels.com for more information. The stadium requires 1 chaperone per 10 children. Pricing for private tours are $10 for adults / $8 for children / FREE for children 4 and under. The maximum number for tours is 40 people. Do your children know where their food comes from? In a desire to teach my own, I have taken my children to a couple of local farms to take a tour. The purpose of a farm tour is to connect people with the farmers and land that grow their food. During a tour, you get a behind-the-scenes look at how a variety of food is grown and meet farmers who grow crops and raise livestock. In fact, the food your family eats may in fact come from one of Southern California’s family farms. 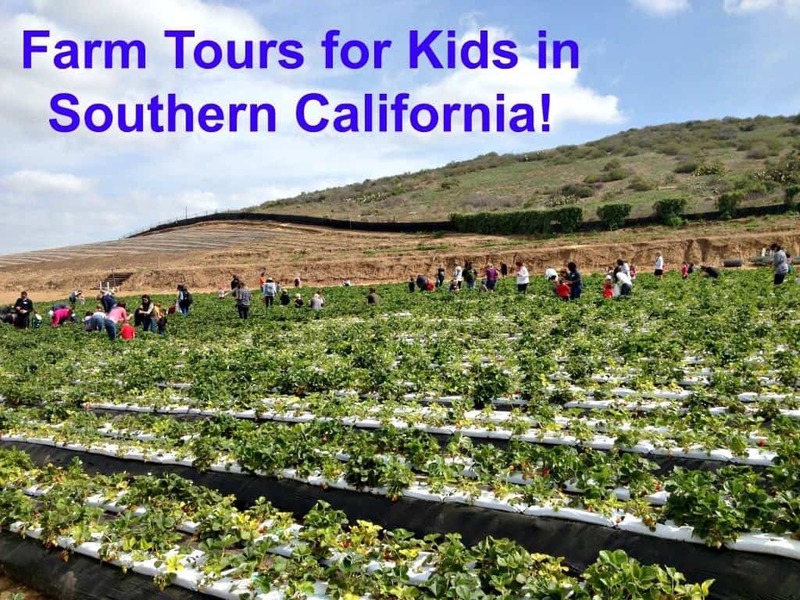 So take a peak at this list of local farms in our area and schedule a tour today! Amy’s Farm is a real working poly culture farm that provides hands-on, guided tours to students of all ages. We went on a field trip to the farm in October 2013 and plan to write a blog post about it soon! In the meantime, you should know that they offer elementary, middle and high school tours. Take a walk through the garden and learn about fruits and vegetables. Harvest one item in the garden. Pet goats and sheep in the petting zoo. Feed the pigs vegetables picked from the garden. See chickens, roosters, turkeys, geese, and ducks. Peltzer Farms offers group tours during the months of September and October. Teachers can bring their classes out to see what thousands of children experience each year on the live farm. A minimum of 20 people for a group tour. 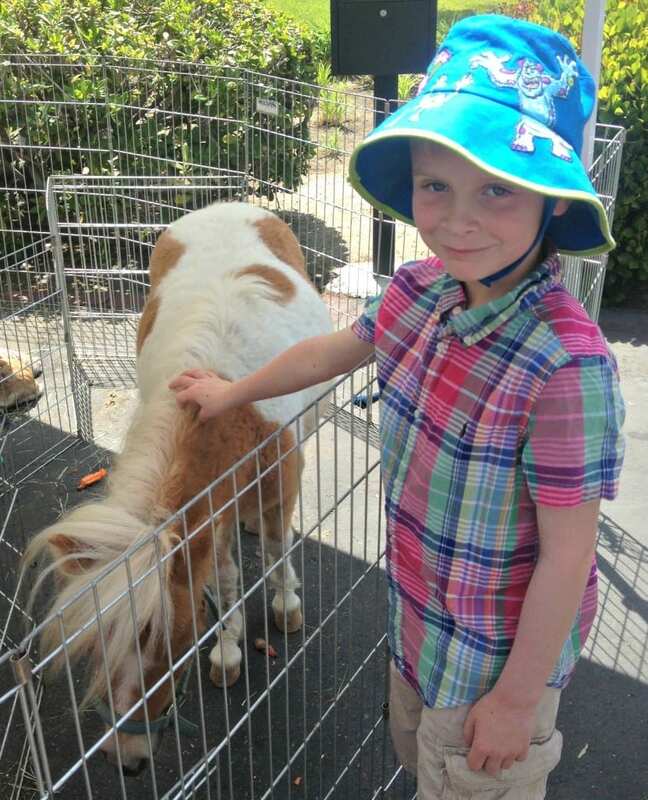 Petting farm fun and educational visit. Educational tour through our garden featuring all kinds of pumpkins, gourds, sunflowers, specialty squash, fruits and vegetables. Rare glimpse at our antique John Deere Tractor collection. 16-page informational and fun book to take home. Shaded picnic area for snacks and lunch. Oasis Date Gardens offers date tasting’s, gift and bulk dates on a 175-acre working date ranch. You can take a tour of the date gardens and packing house and check out their antique farm implement display. Every June, Bennett’s Honey Farm offers 3 daily train tours to visit their farm during the Annual California Honey Festival. The honey festival is an educational and tasty experience held in conjunction with the Fillmore & Western Railway. Their tasting room is open year round. The AGRIscapes facilities serve as a community resource where people can come and learn about issues relating to food production and the environment. 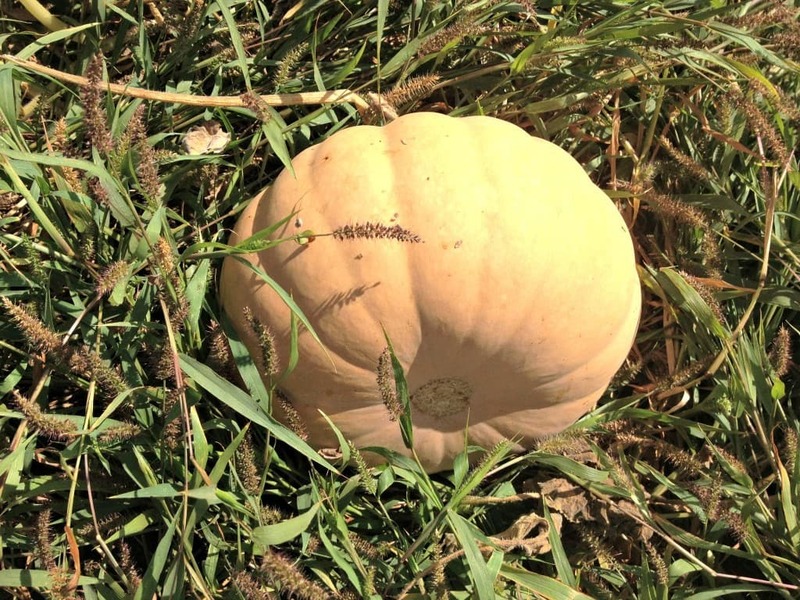 The farm hosts a pumpkin patch in the fall and strawberry picking in the spring. 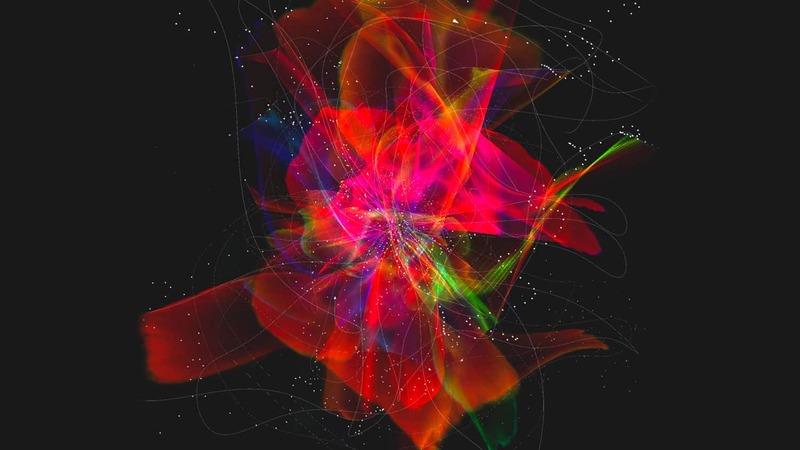 Enjoy Digital Nature 2019 – an amazing video, art and sound installation – at the Los Angeles Arboretum from February 27 to March 3. Guests are invited to step into a collaboration between nature and human innovation under the moonlit sky of Arcadia. The LA Arboretum will transform into an outdoor gallery for visitors to explore and view the unique, site-specific works of art. 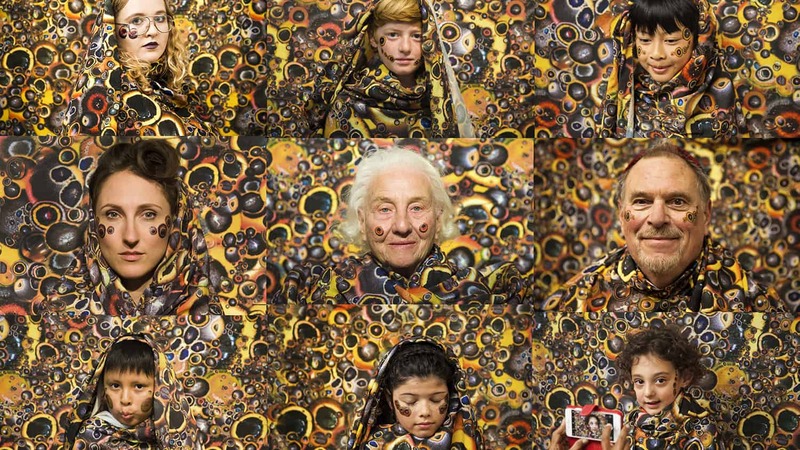 Some art is interactive, a few with music, others silent. All are illuminated. Inspired by the natural world and technology, the artists explore themes as diverse as butterfly wings, bird songs, heavy metal, and inter-active digital wildflowers. These digital and video creations at the LA Arboretum explore the unique intersection of horticulture and technology. 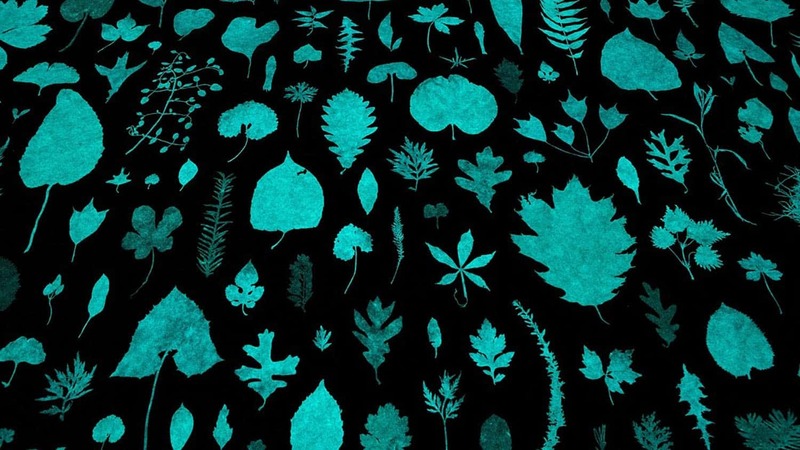 Digital Nature, first presented in 2016 at the Arboretum, is funded by the National Endowment for the Arts and curated by Shirley Alexandra Watts. The evening includes a no-host bar and food will be available for purchase. During Digital Nature, contemporary artists will project their work onto the lush landscape of the Arboretum. Participating artists include John Carpenter, Adam Donnelly, Tim Durfee, Mia Feuer, Ellie Irons, David Janesko, Richard Johnson, Chris Kallmyer, Jenny Kendler, William Lamson, Andrew McKee, Deborah Oropallo, Andy Rappaport, Timothy Roy, Justin Shrake, Shirley Watts, Nami Yamamoto, Andrew Yang and Brigitte Zieger. 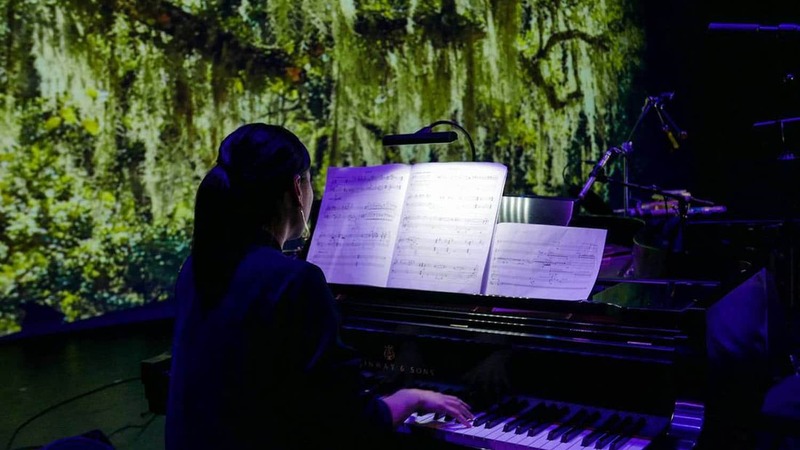 Complimentary tickets to Digital Nature at the LA Arboretum are available on Goldstar.com for a limited time only (a small service fee applies). Get them while you can, because they will go quickly! Regular admission to Digital Nature on Wednesday, Thursday, Friday and Sunday is $16 for adults and $14 for students, seniors and children ages 3 – 17 years old. Regular admission on Saturday is $18 for adults and $16 for student, seniors and children ages 3-17. Children 2 and under are free and no ticket is necessary. Please note, tickets do not include daytime admission to the LA Arboretum. If the event is not sold out on the day you plan to attend, you may purchase tickets at the door. There is an additional $2 fee for each ticket purchased at the door. Digital Nature at the LA Arboretum is an outdoor event that will take place on a pathway about one mile long. Please plan to wear comfortable walking shoes and warm clothing. Flashlights are also encouraged. Parking is free and available at the Main Lot, South Lot and Depot lot. To learn more about Digital Nature at the LA Arboretum, visit arboretum.org. Spring is my favorite time of year to go on a hike with my family and explore the various areas in and around Los Angeles where you can view wildflowers. Now through May is prime time for flower fans like myself. In preparation for the season, I’ve created a list of over 20+ places in Los Angeles where you can see wildflowers. 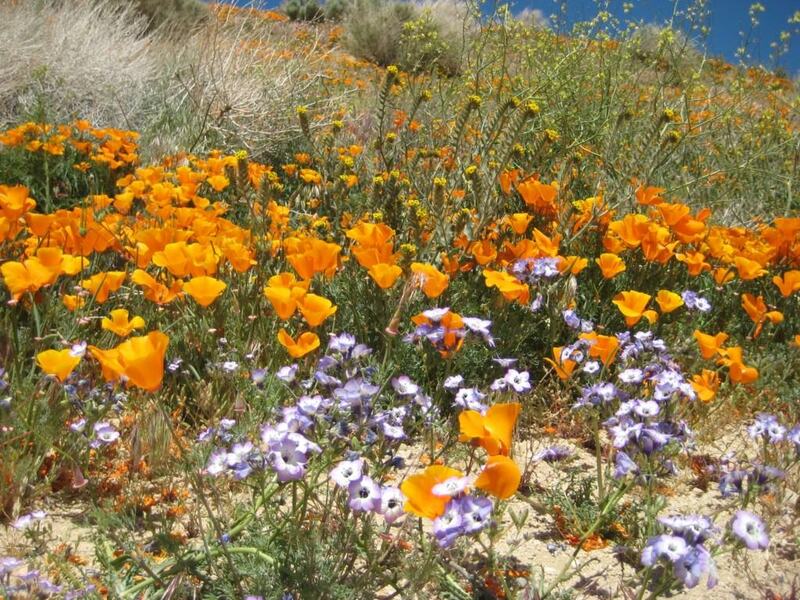 From Antelope Valley all the way down to the coastal shores of Malibu, you can see several species of wildflowers including the California Poppy, Giant Coreopsis and Hummingbird Sage. Just remember to enjoy them and please don’t pick them! Each spring, the Antelope Valley California Poppy Reserve comes alive with the seasonal surprises of the Mojave Desert Grassland habitat. The duration and intensity of colors and scents vary from year to year. The wildflower season generally lasts from as early as mid-February through May, with a variety of wildflowers including California Poppies, creating a mosaic of color that changes daily. The peak viewing period is usually late March or early April. Private group tours for 10 or more may be reserved for weekdays (M-F). Tours must be reserved a minimum of 2 weeks in advance by emailing Jean.Rhyne@parks.ca.gov. Tours are free for not-for-profit organizations and clubs, and school groups. For-profit groups and tour companies will be charged $5 per person in advance, in addition to the parking fees which are paid on arrival. The 566-acre Ripley Desert Woodland is located a few miles west of the Poppy Reserve on Lancaster Road at 210th Street West. The park protects and preserves an impressive stand of native Joshuas and junipers which once grew in great abundance throughout the valley. In early spring months, creamy white blossoms begin to grow on the ends of the branches of the Joshua. The blooms last for several months, growing larger and larger as the weeks go by. Set in a bed of wildflowers, the Joshua becomes a site of stately beauty.